Temperatures are falling, pumpkin spice everything has reappeared — all signs that winter is already here. If you haven’t already had your heating system tuned up, now is the time. 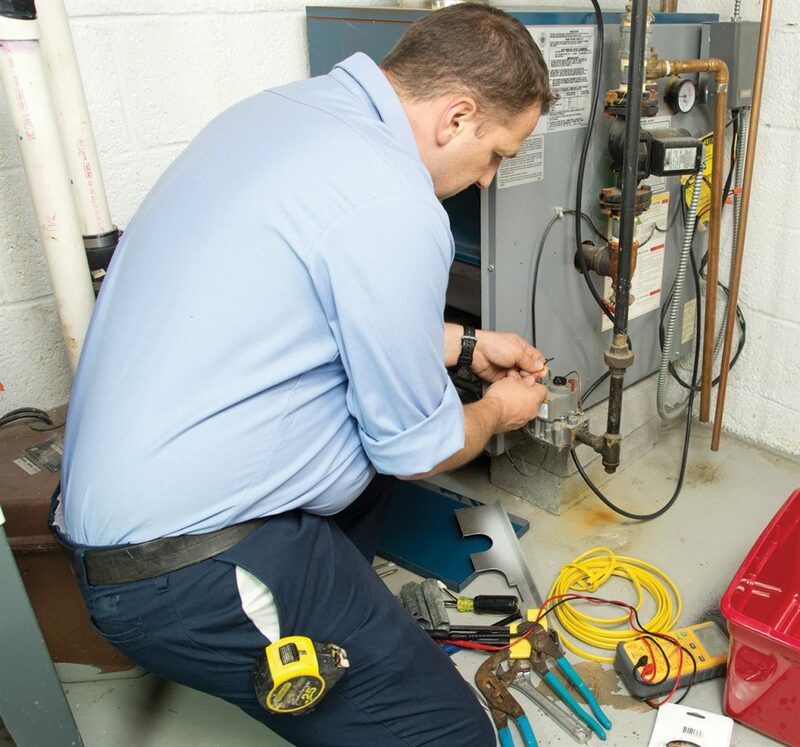 A tune-up is an inexpensive way to ensure heating equipment is operating properly and provides peace of mind that no potentially harmful blockage exists in a flue or exhaust vent. While it’s best to service a heating system before the cold weather arrives, it’s also never too late to perform routine maintenance. HomeServe offers home heating protection plans, including ones that cover tune-ups. A 24-hour repair hotline ensures plan holders can be connected with local, licensed and insured technicians 365 days a year. Visit www.HomeServeUSA.com to learn more.